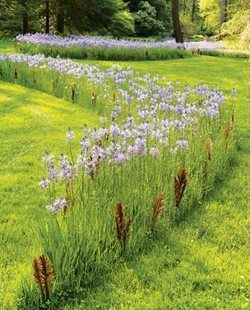 Find a curated collection of unique shade covers, garden structures and arbors that will enhance any property. 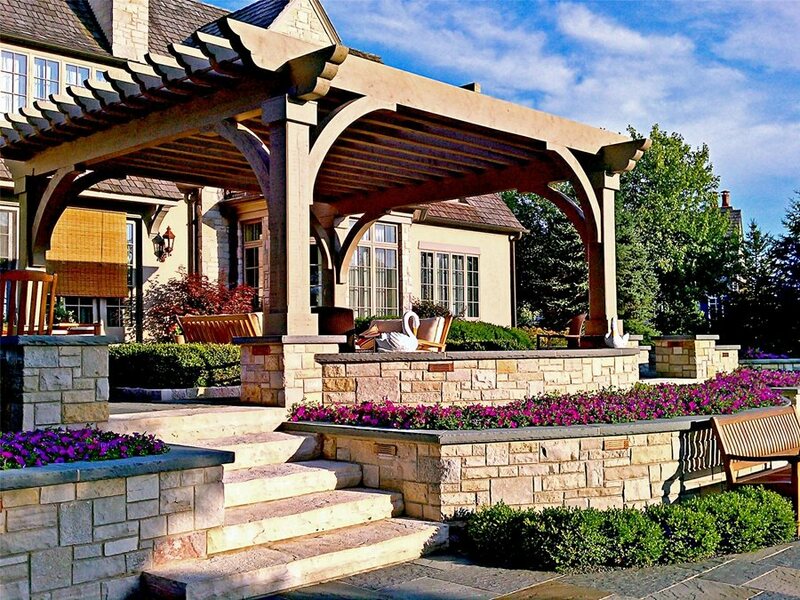 From shade-seeking covers to focal points, these structures will add to any garden setting. Compare design details such as roof and column types, corner braces, architectural details and more. 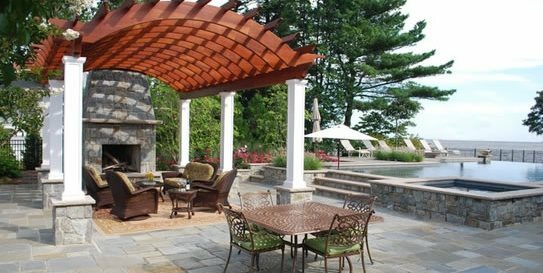 Pergolas and other shade structures are the perfect way of enjoying the outdoors even when the conditions outside are less than appealing. In the heat of summer, you can relax and entertain outdoors without being overwhelmed by the beating sun. Shade structures also extend the season through fall and winter. If your structure is built with a solid roof or even insulated sides, you can enjoy a peaceful winter morning sipping tea, untouched by rain or snow. 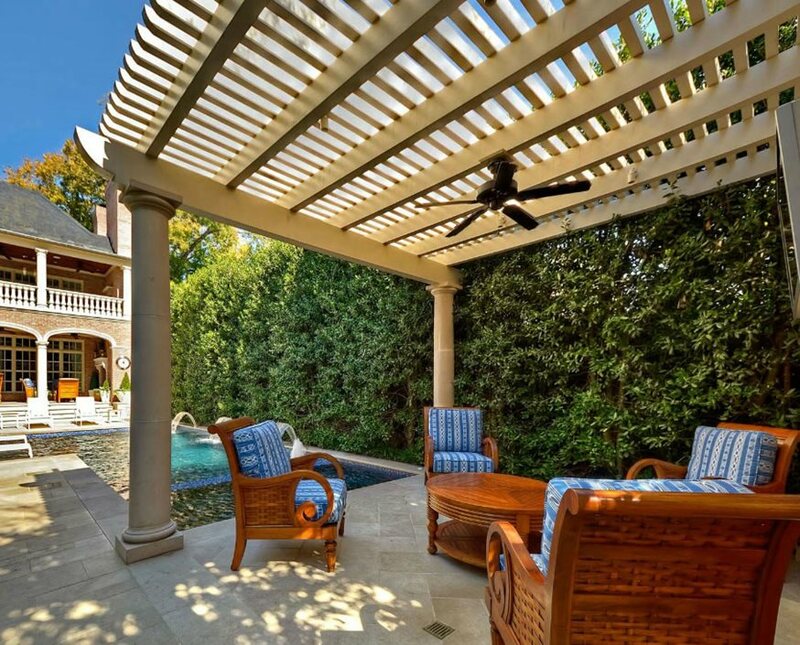 Pergolas are a freestanding structure usually placed within the landscape. 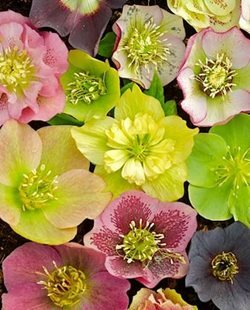 They can cover a pathway and define the walking space, or can cover a patio or entertaining space outdoors. 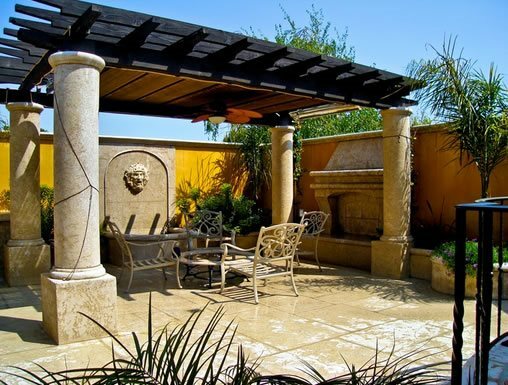 A pergola usually has open sides, and either a slatted or solid roof. 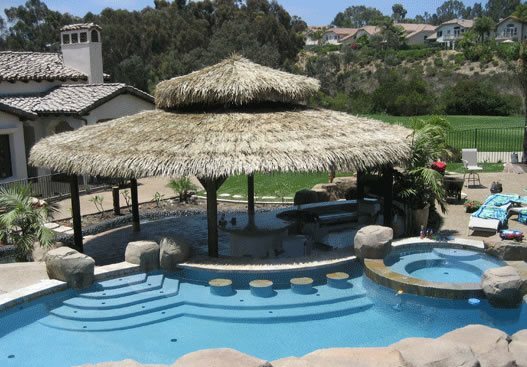 Gazebos are an eight-sided structure with a solid roof, most commonly used in traditional garden styles like English or French. Gazebos have gotten a bad name since so many of them have been built from cheap kits and placed poorly within the landscape, yet they can be an attractive addition if the style of the surrounding landscape works with the structure. 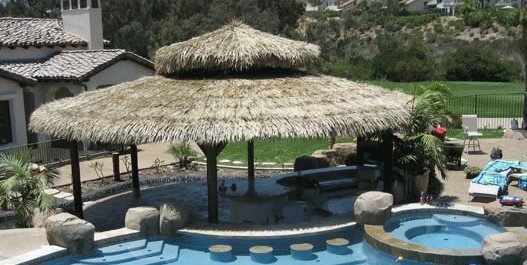 Shade sails are a modern way of gaining relief from the sun. Fabric is stretched across specially-engineered poles to accent and cover a seating area or patio. 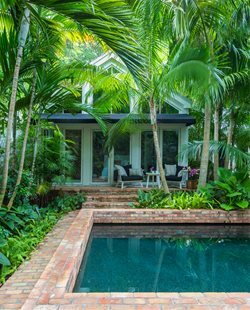 Shade sails look great with the straight lines and simple geometry seen on contemporary homes, and do double duty as a decorative and artistic part of the landscape. 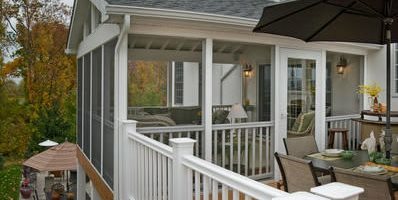 Screened porches are built directly onto your house, usually off the back door for easy access. Instead of glass windows, they have large screens that protect from insects. 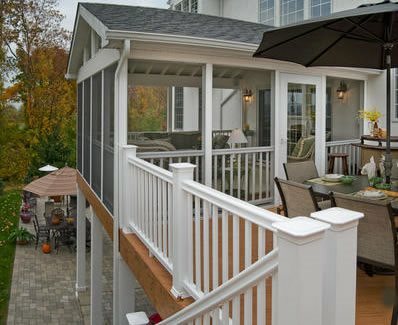 Screened porches are great for dining, since you get the experience of being outdoors without having yellow jackets landing on your burger. Sunrooms are also built directly onto the home. Because a sunroom can be fully-insulated and built with dual-pane windows, it’s a four-season structure that acts as an addition to your home. They’re fully weatherproof, so you can watch birds and wildlife in comfort, even in winter. A sunroom is really only different from the rest of your house in that it has so many windows to enhance your experience of the outdoors. 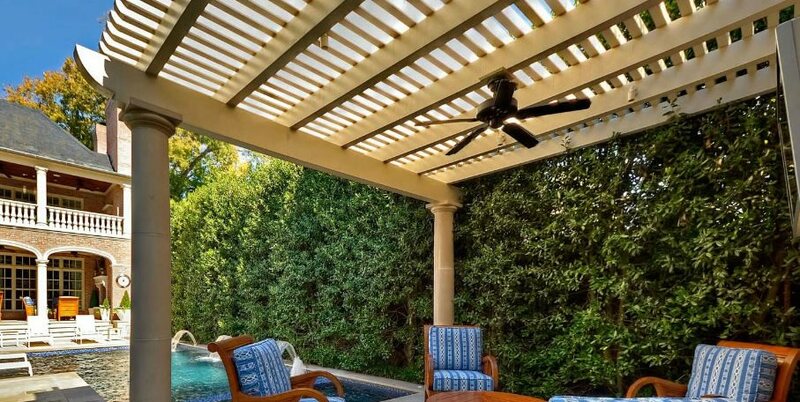 In this section, you’ll find professional tips to help you decide which types of structure you want, get design inspiration, and learn what pitfalls to avoid in installing the different kinds of shade structures. The difference between open and solid patio covers and how to decide which type is right for your needs. 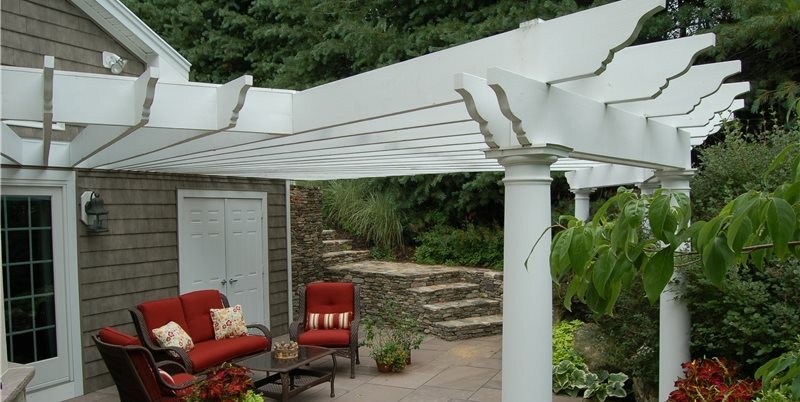 How to size a pergola so it's proportionate to the elements around it as well as the house. 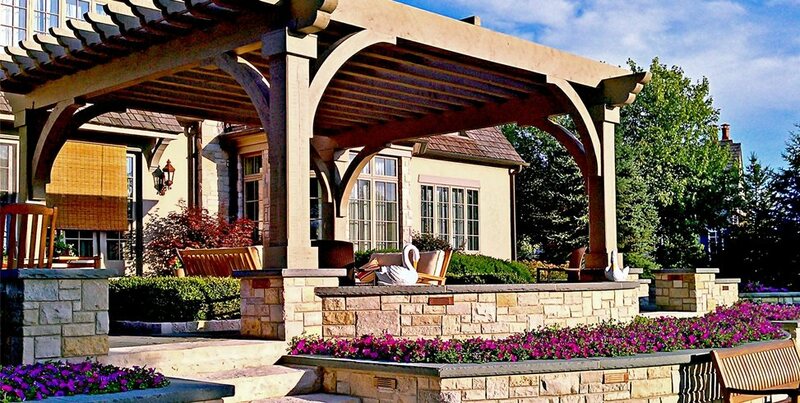 The materials, styles and decorative options for backyard pergolas. 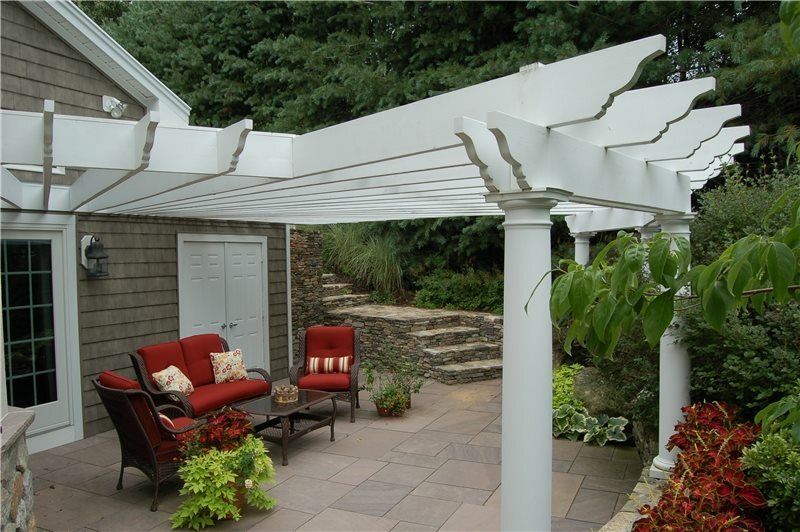 Where to find pergola plans and custom pergola kits made of vinyl or wood. 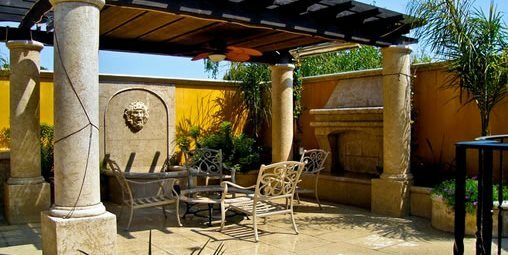 The top 10 vines for adding shade, color and fragrance to covered patios. Ideas for modern patio covers that offer a minimalist look with clean lines. 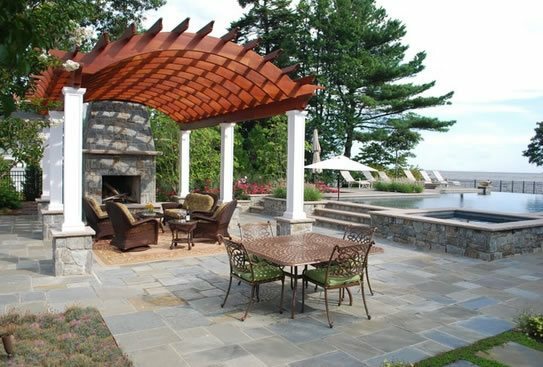 The options for wood pergolas, including the most popular wood types, using kits with the wood and hardware included, and custom-built wood patio covers. The benefits, options and cost ranges for aluminum patio covers. The benefits of vinyl patio covers, including resistance to insect damage and weathering and easy maintenance. How to add shade to your backyard using fabric sails, which are available in a variety of shapes, sizes and colors. Reducing your electricity costs by installing solar panels on the roof of your patio cover to harvest the energy of the sun. 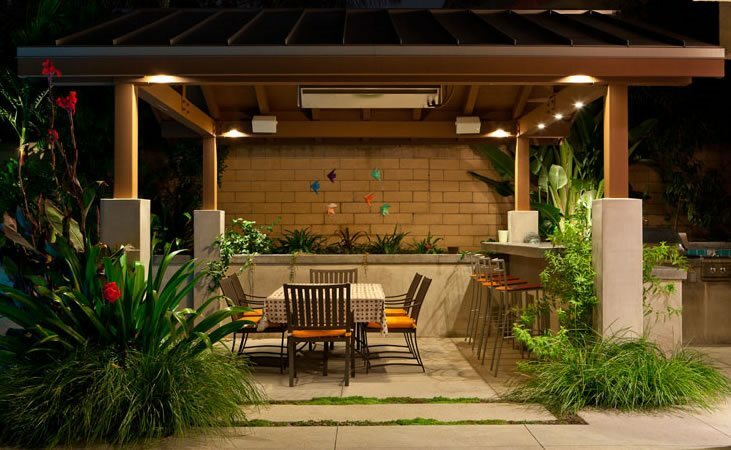 Lighting options for covered patios, from recessed can lights to simple rope lighting. 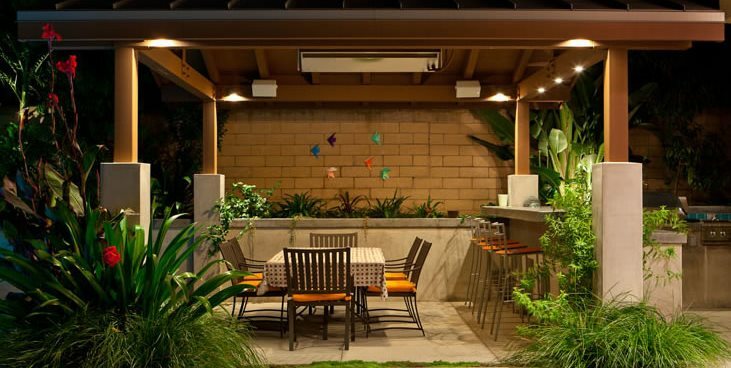 How to make a covered patio more comfortable by installing ceiling fans, water misters and outdoor heaters.